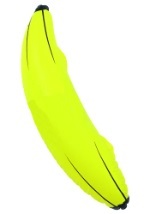 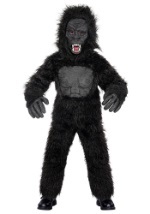 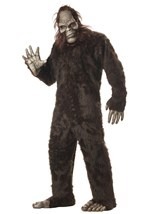 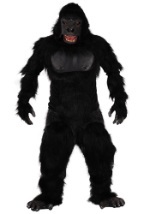 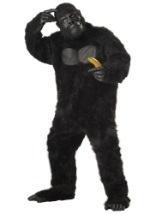 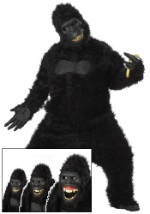 Become a studied and much beloved gorilla with this funny mask! 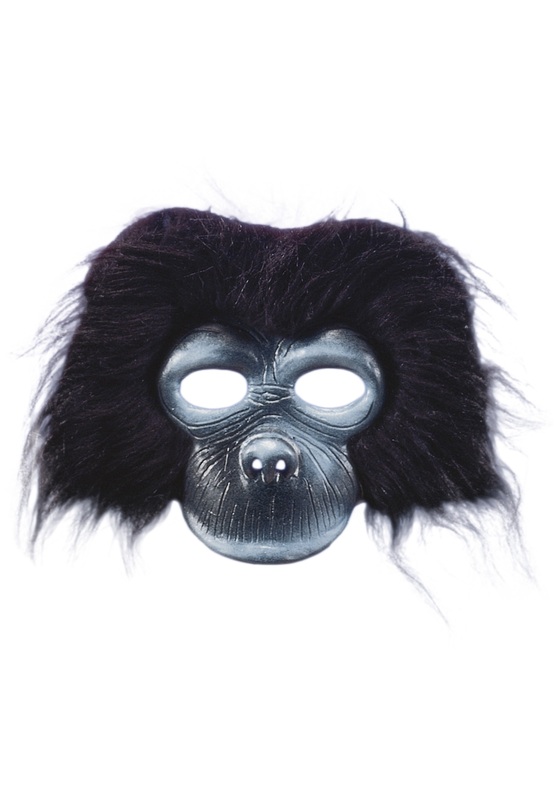 This half mask has a fuzzy top and side, black hair surrounding a rubber-like mask. 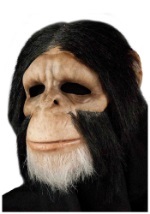 The mask has two hollow eyes and nostril holes in the nose. 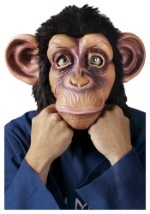 The mask stays put with elastic bands that loop around your ears. 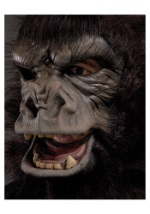 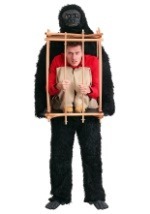 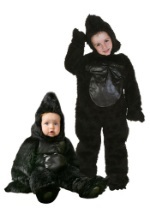 Become the most popular attraction at the zoo when you go in our cheap gorilla mask!